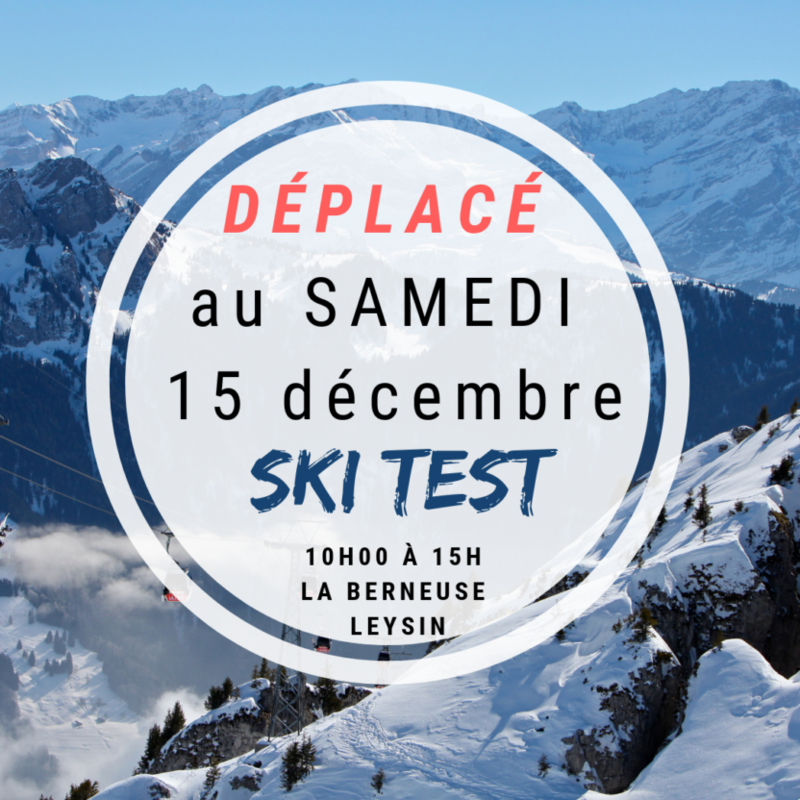 Ski Test in la Berneuse Saturday 15 December 2018 from 10am to 3.00pm with the following brands: Molitor, Stöckli, Fischer, Dynastar, Salomon, Atomic, K2 & Movement. From January 9 to 22 2020, Leysin will be welcoming the third edition of the winter youth olympic games. 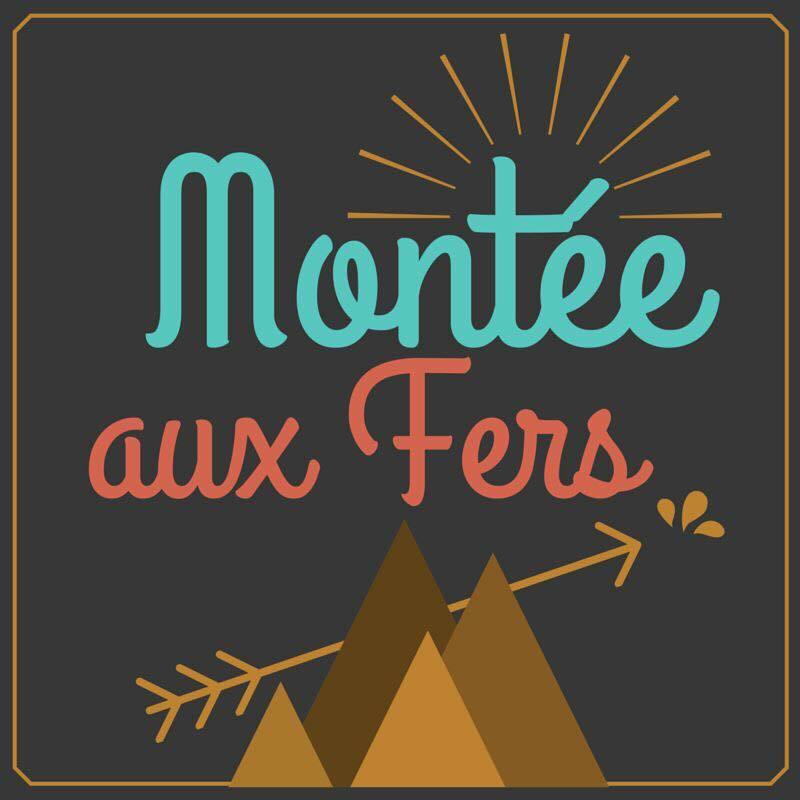 The Alpine skiing, ski mountaineering, freestyle skiing and snowboard events will take place inthe towns of Les Diablerets, Leysin and Villars in the Vaud Alps. 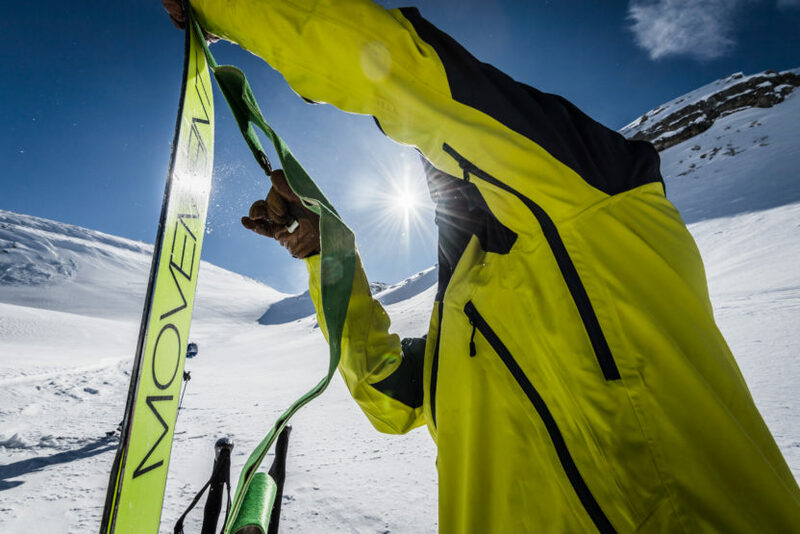 New Swiss made skis Molitor. 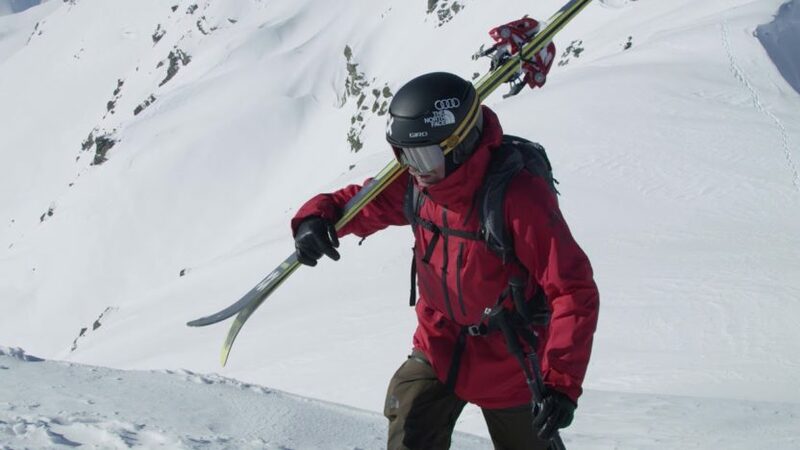 Long radius ski PERFORM and short radius COMMAND are innovative and precise. 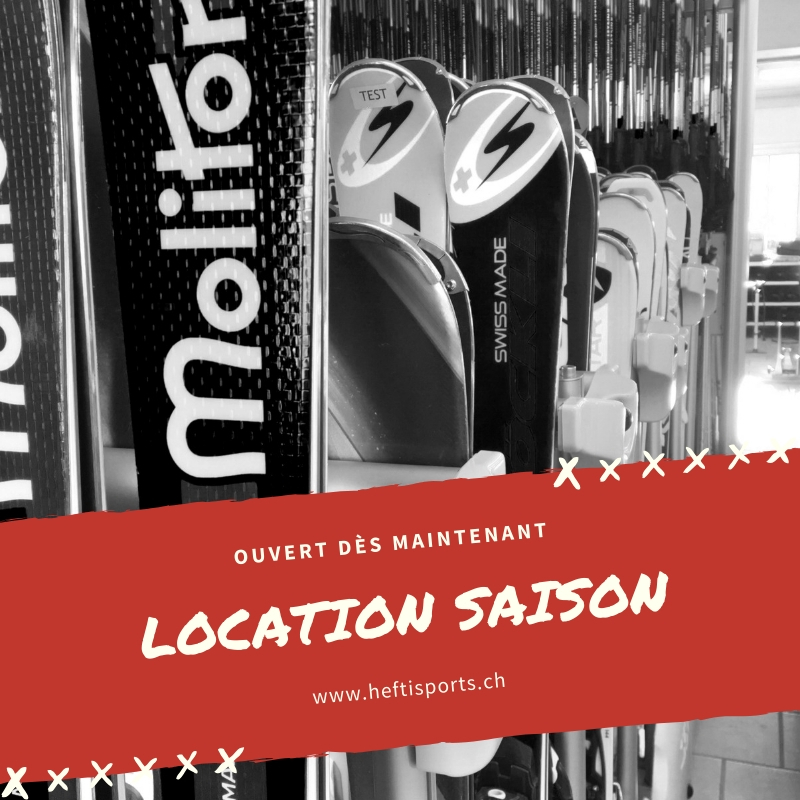 By buying a Molitor ski you get a life time services on your ski in every PSG PREMIUM SPORTS GROUP AG shop in Switzerland.